›Iwata 5640 LPH400 LV Gravity Fed Spray Gun, 1. 3 mm. 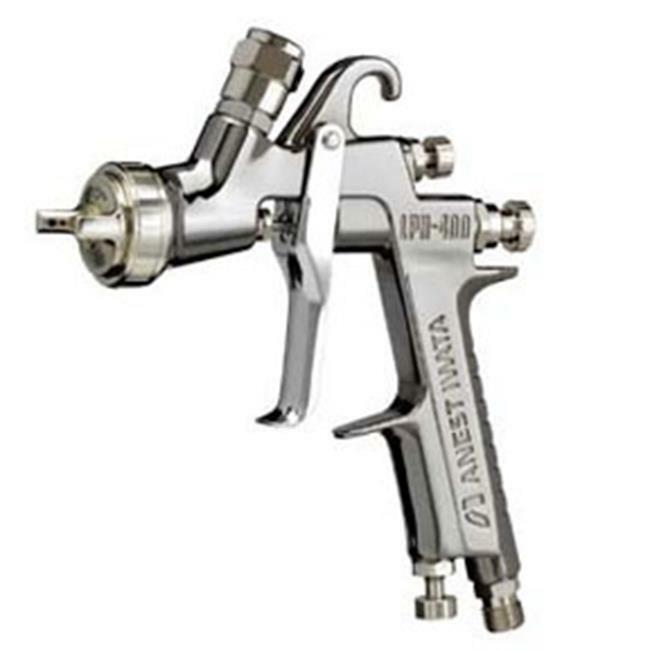 Iwata 5640 LPH400 LV Gravity Fed Spray Gun, 1. 3 mm.